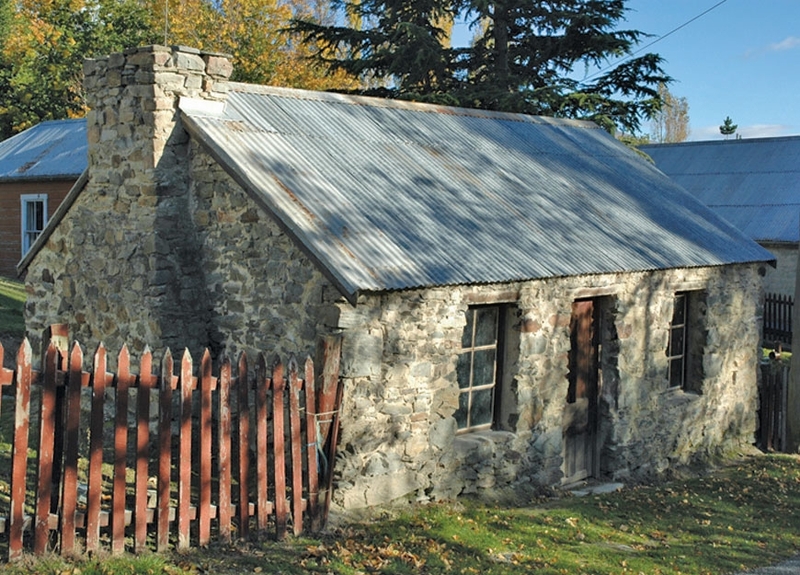 George Lindsay welcomes you to Ranfurly, Central Otago, and invites you to enjoy a personalised experience in this unique region. 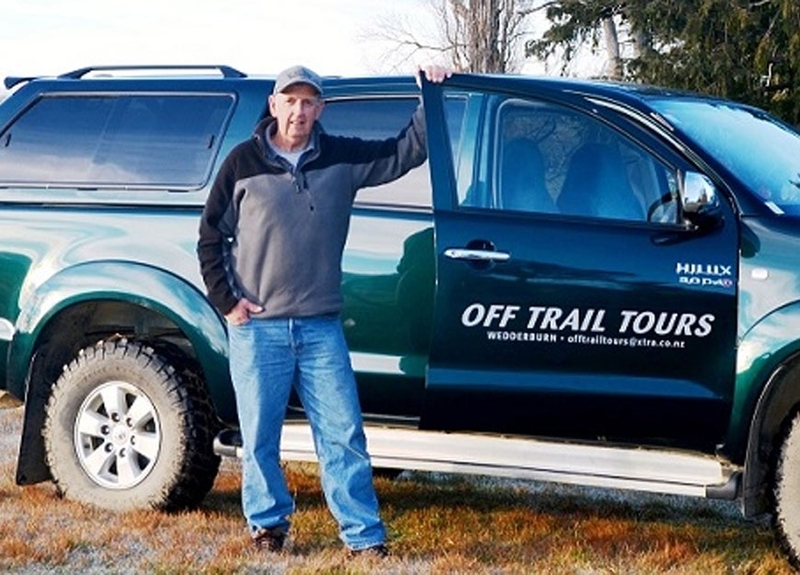 This is the home for Off Trail Tours and George has been showing off Central Otago for many years. 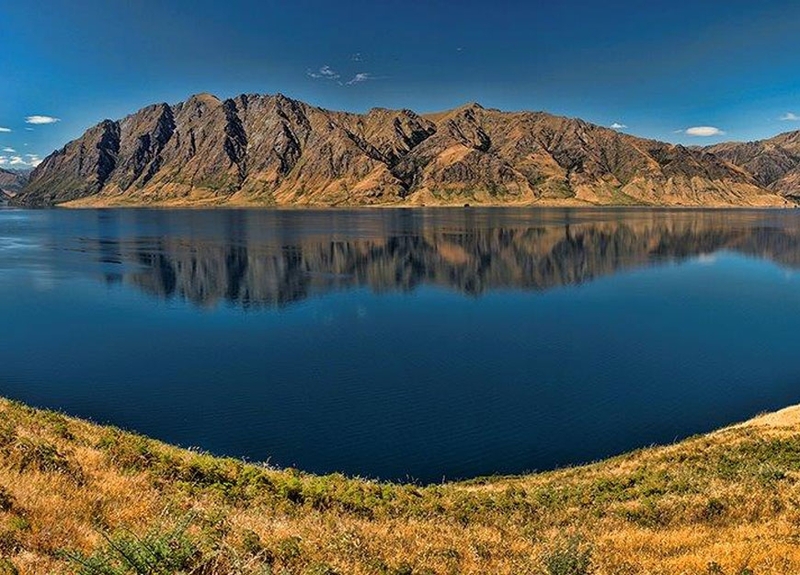 This is a place of history, heart and beauty, together with a fantastic landscape of rock and tussock. 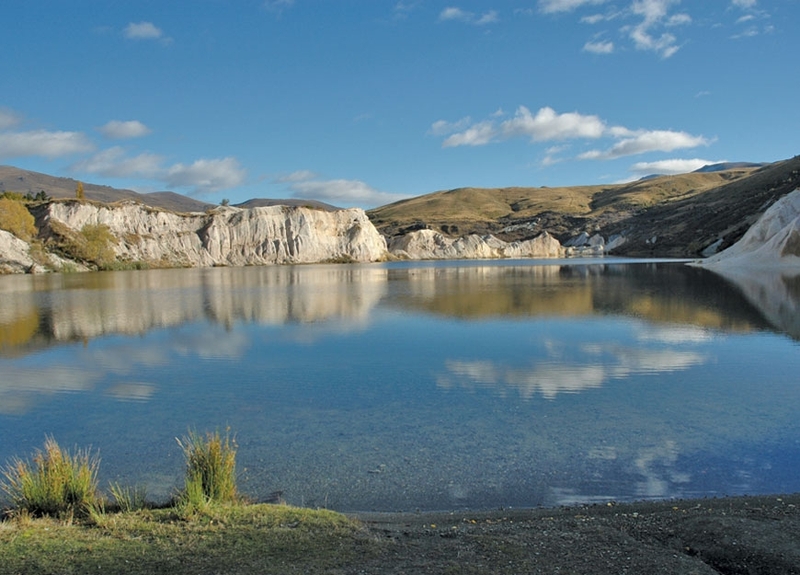 It's always great to get off the 'beaten track' so, as you plan your Otago Central Rail Trail adventure, why not plan to explore the surrounding hinterlands with the locals? 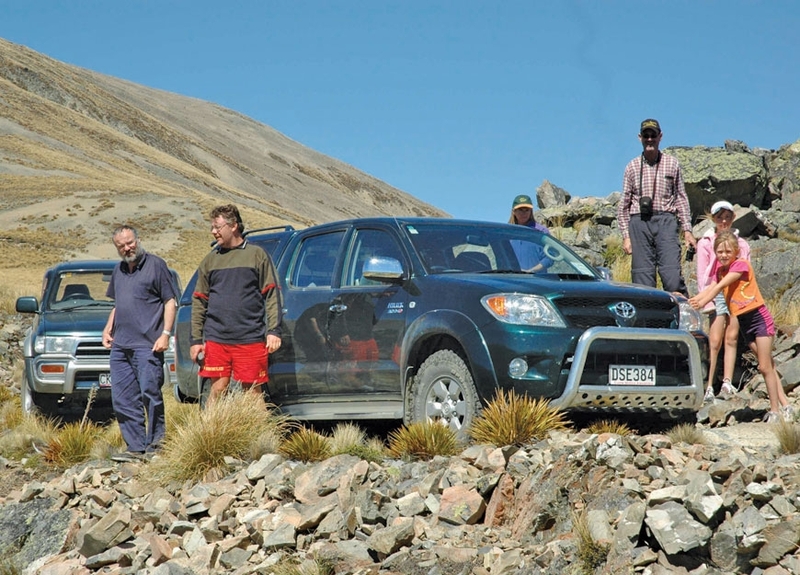 Off Trail Tours provides comfortable, modern 4WD vehicles to take you on your choice of activities, sights and explorations. Personalised service is our specialty. 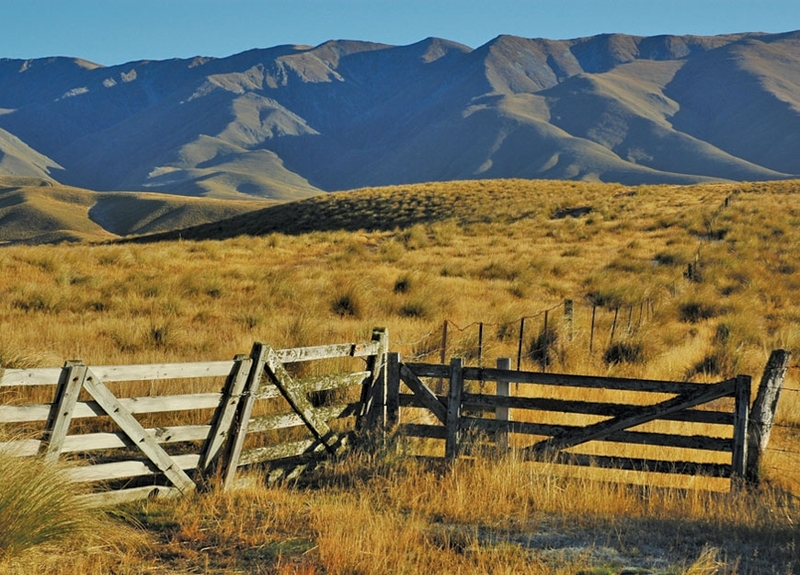 We cover the area inland from the east coast of Otago (Palmerston) to Central Otago (Alexandra). 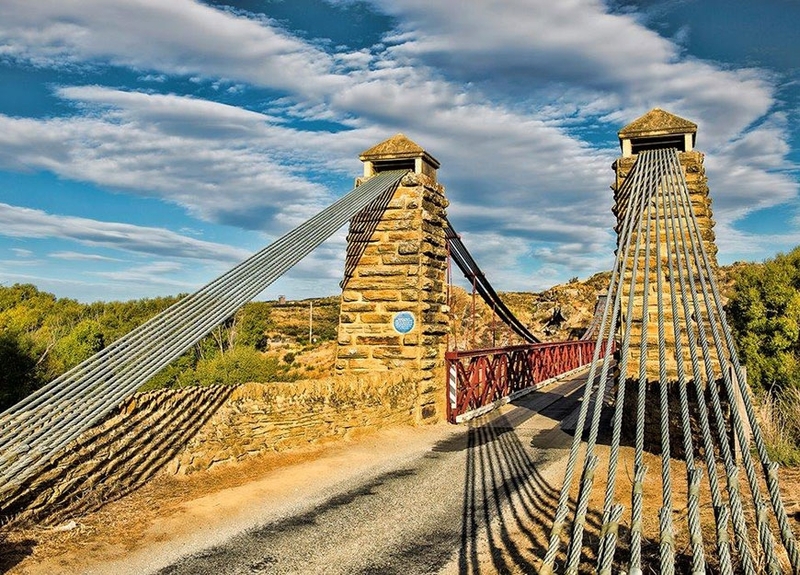 This is an ideal addition to your rail trail experience, or just a great way to explore your way through from Queenstown to Dunedin (or vice versa). 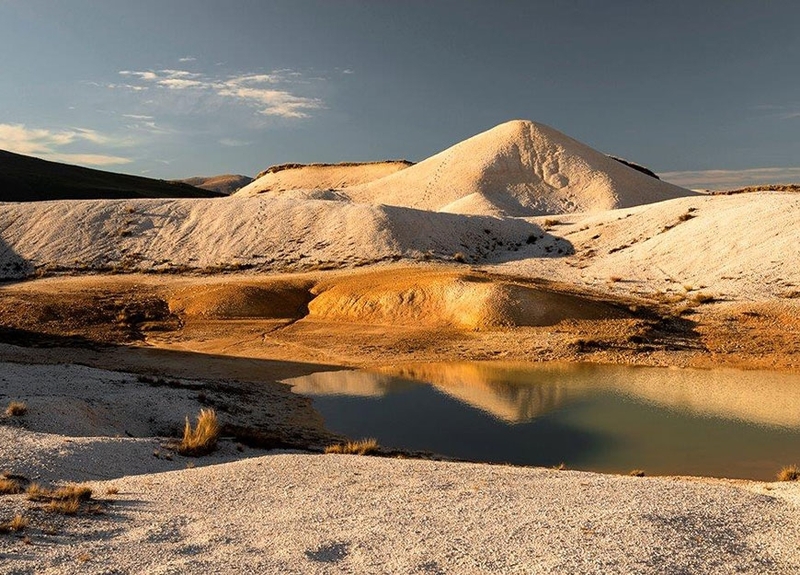 This area of Central Otago is nicknamed 'Big Sky Country' and our tours will take your breath away with amazing, elevated views of the Maniototo, Ida Valley and beyond. 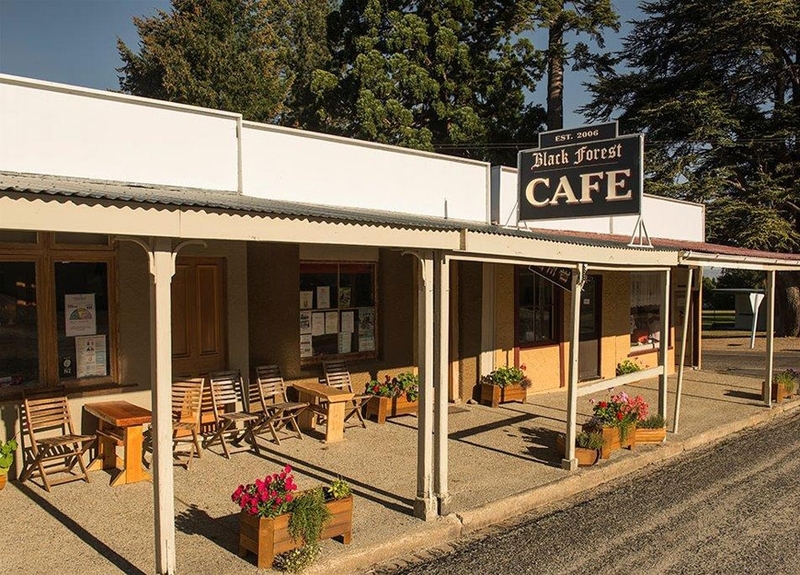 Tour options include the local high country, garden tours, historical pubs, museums, buildings, churches and cemeteries plus curling, fishing and golf. 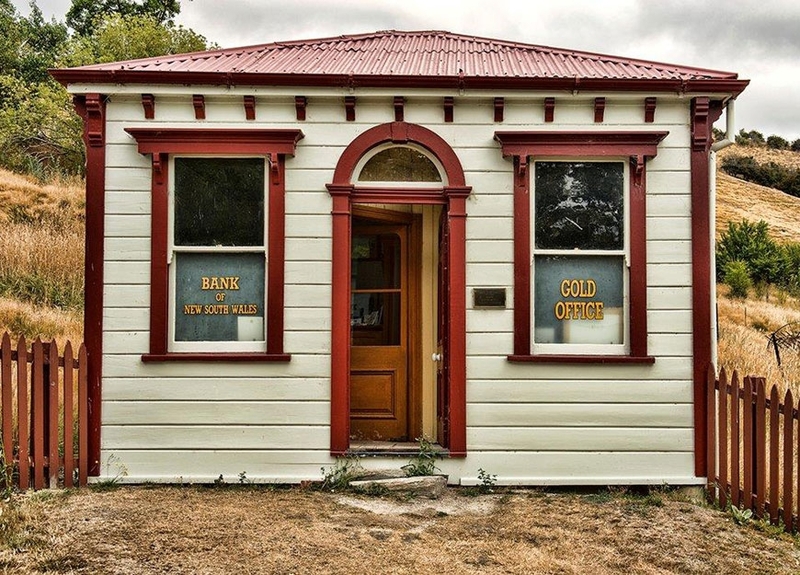 George also has a detailed knowledge of accommodation in the area, including motels, lodges, Bed & Breakfast and hotel options. 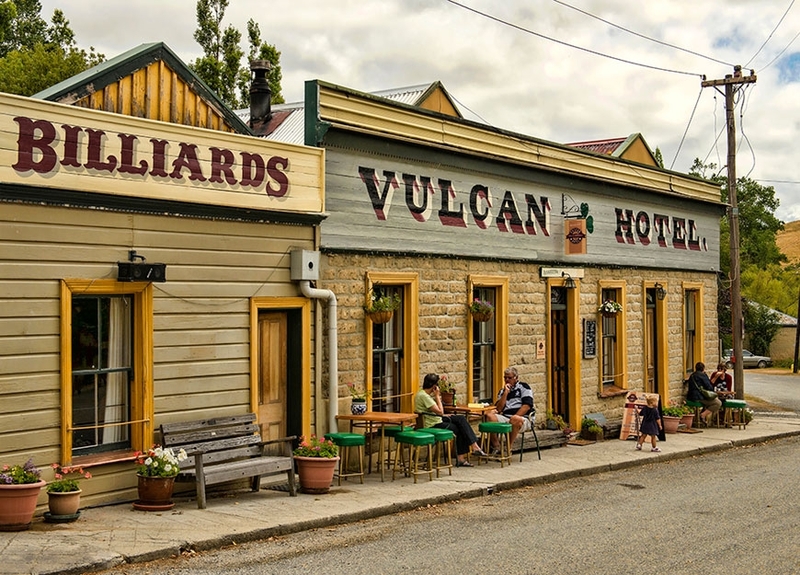 Your stay can be arranged in Ranfurly, Wedderburn, Naseby, Oturehua, Omakau, St Bathans or Alexandra to suit your needs. 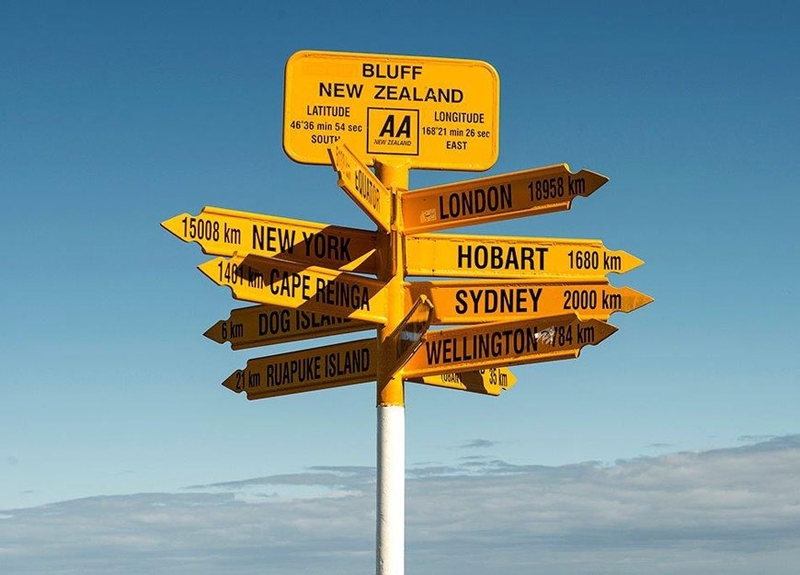 A customised tour is also available, including pick up/return from Dunedin airport. 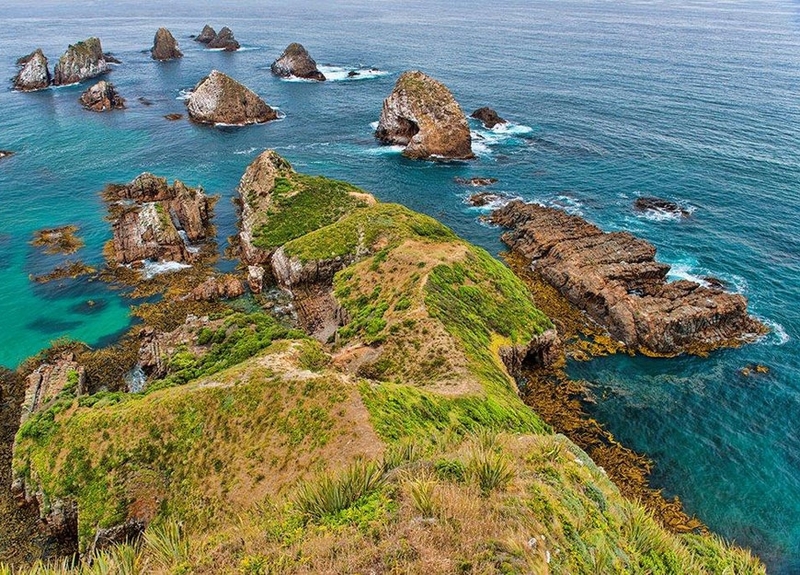 This can include Otago Peninsula, Catlins Coast, Milford Sound, Queenstown, West Coast and Maniototo. 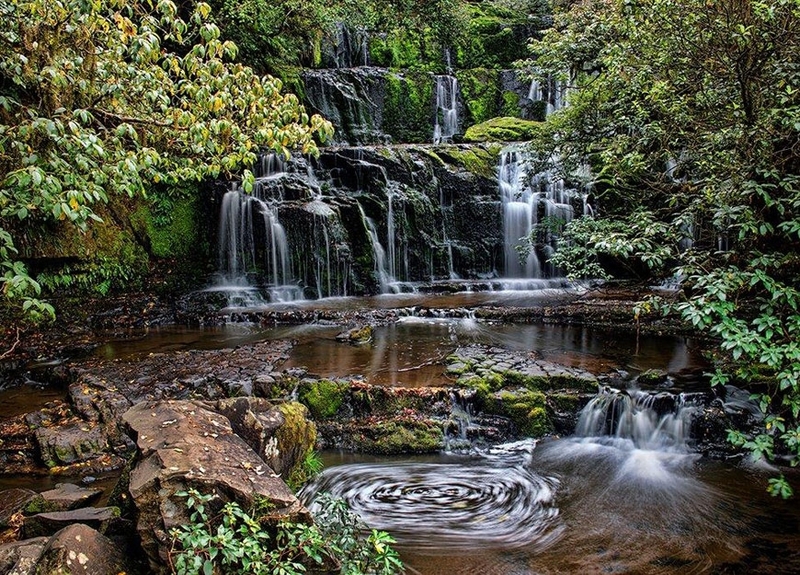 Check out Tours for current packages or chat with us directly on how to tailor a tour specifically for your group.